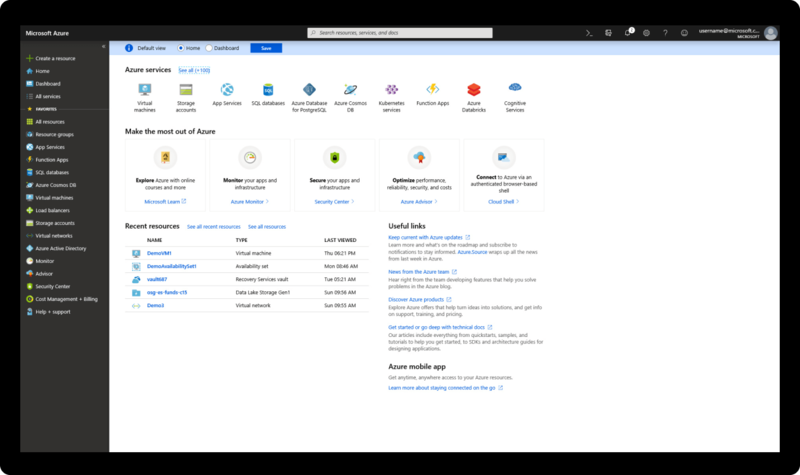 Azure API for FHIR enables rapid exchange of data in the FHIR format and is backed by a managed Platform-as-a Service (PaaS) offering in the cloud. Simplify data management with a single, consistent solution for protected health information. Move your clinical health data to the cloud and increase interoperability using the FHIR data standard. Quickly connect your existing data sources, such as electronic health record systems or research databases. Create new options for analytics, machine learning, and actionable intelligence across your health data. Connect with any system that uses FHIR APIs for read, write, search, and other functions. Consolidate, normalize, and apply machine learning using clinical data from electronic health records, clinician and patient dashboards, remote monitoring programs, and more. Expand interoperability across your internal data systems or with external databases that have FHIR® APIs. Increase the value of your data and respond to changing business dynamics more easily. Quickly track where your data is going with built-in audit logs. Track access, creation, modification, and reads within each data store. The healthcare industry is rapidly adopting the emerging standard HL7 FHIR, or Fast Healthcare Interoperability Resources. This robust, extensible data model standardizes semantics and data exchange so all systems using FHIR can work together.